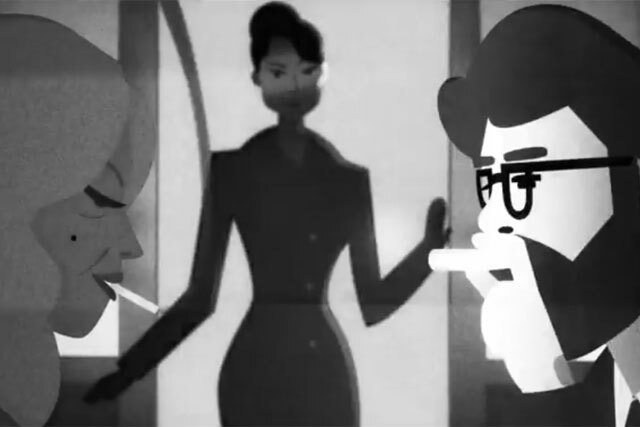 Virgin Atlantic has taken to this year's film season with aplomb by creating a safety video that channels everything from noir to Yellow Submarine. As the film world gears up for the Oscars, the airline has retold its in-flight safety video through a range of genres, starting with Spaghetti Westerns running through to super-hero films, referencing Brief Encounter, 2001 A Space Odyssey, and The Beatles’ animated classic Yellow Submarine. British comedienne Morgana Robinson provides the voice over for each scene, using different accents depending on the genre.